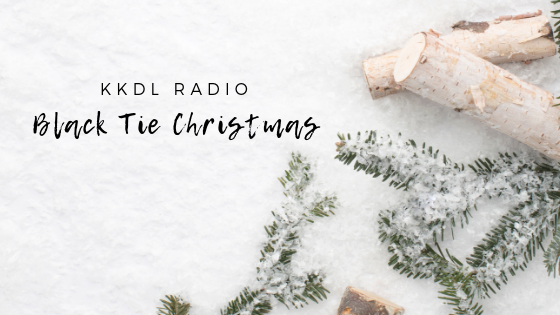 Santa told me you were very good this year--the team at KKDL hopes this newsletter gift brings you much joy and cheer! The holiday spirit has arrived and is here to stay all the way through the New Year. We have already begun celebrating the time of year when love and goodwill reigns. If you are needing some inspiration to get in the holiday spirit, just click on our Exclusive with Good Day Sacramento or our Chef's Table Kick-Off Dinner where we take the season outdoors and toast tradition. If you are in the giving mood, just visit our KKDL Gives Back feature to donate to our California fire victims in a beautiful and creative way. May peace and joy be yours for the taking, and may it follow you all your days. Wishing you and yours a blessed and happy holiday! 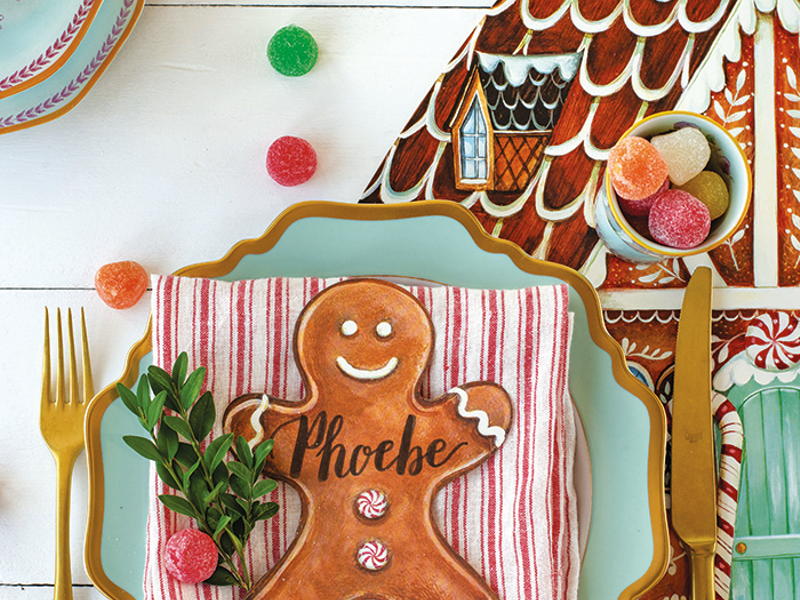 Have you already decked the halls? What about your yard or porch? We were excited to have Ashley from Good Day Sac come by so we could share some tips to help viewers create a special outdoor space for the holidays! 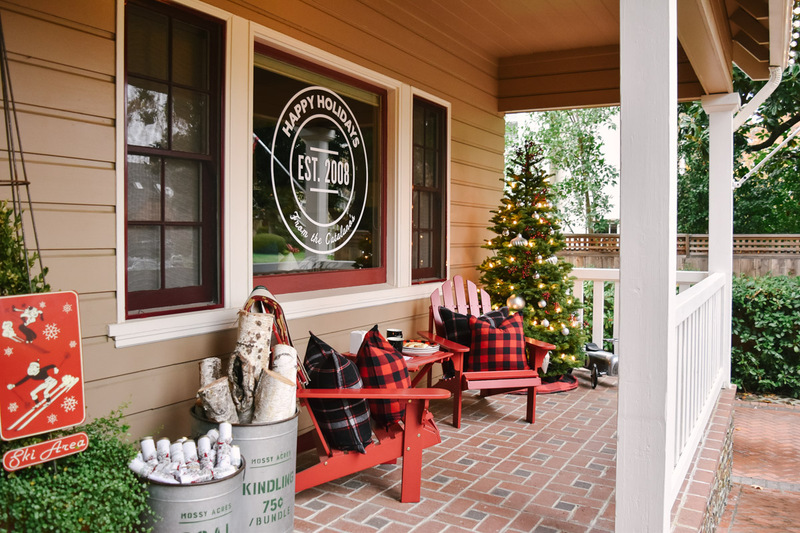 Check out our tips for elevating your outdoor space this holiday season! Lighting is one of the most important elements in interior design. 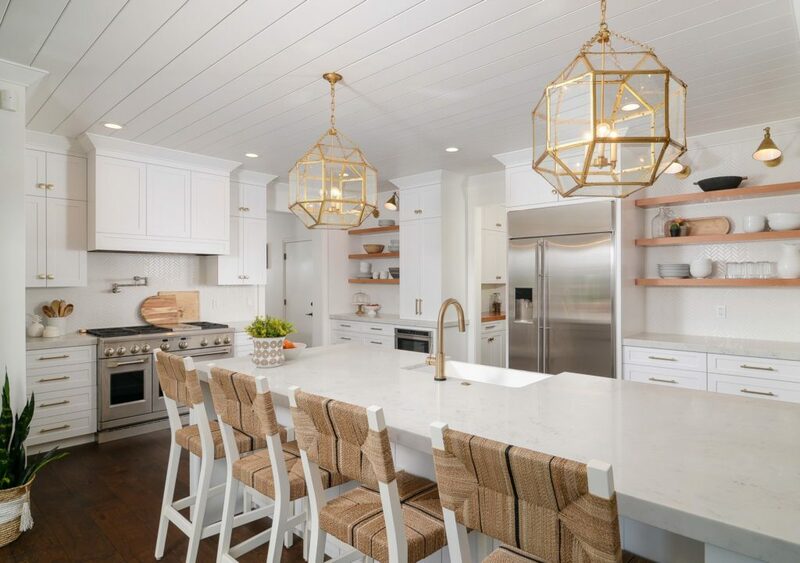 The opulence emitted, the shape of the fixture and the color of the hardware and finishes are just a few of the points to pay attention to when selecting lighting. Head to the blog for our top five tips when choosing lighting that can transform your space. We had the pleasure of staying at the Marigold Lodge during the last ASID board meeting in Park Township, MI. Did you know that the Marigold Lodge is listed on the National Register of Historic Places? Head to the blog to find out more info and for a sneak peek inside! 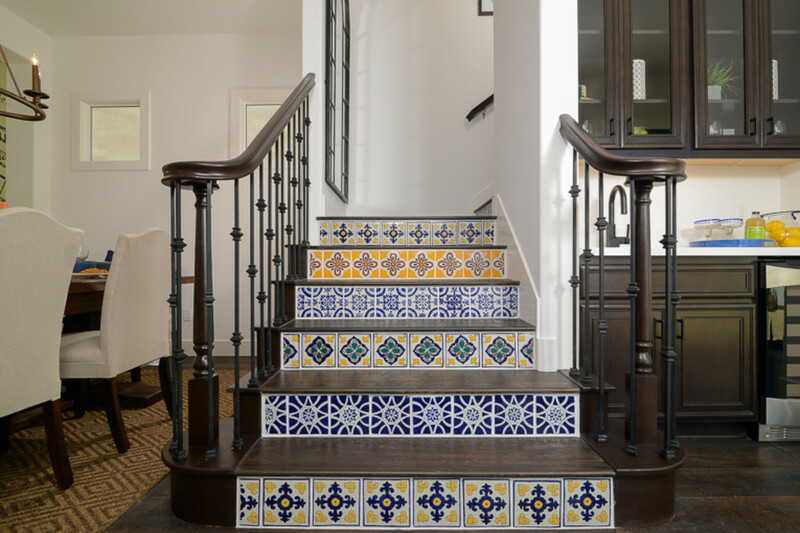 Bold patterns and colors of encaustic tile are the darlings of the design world. 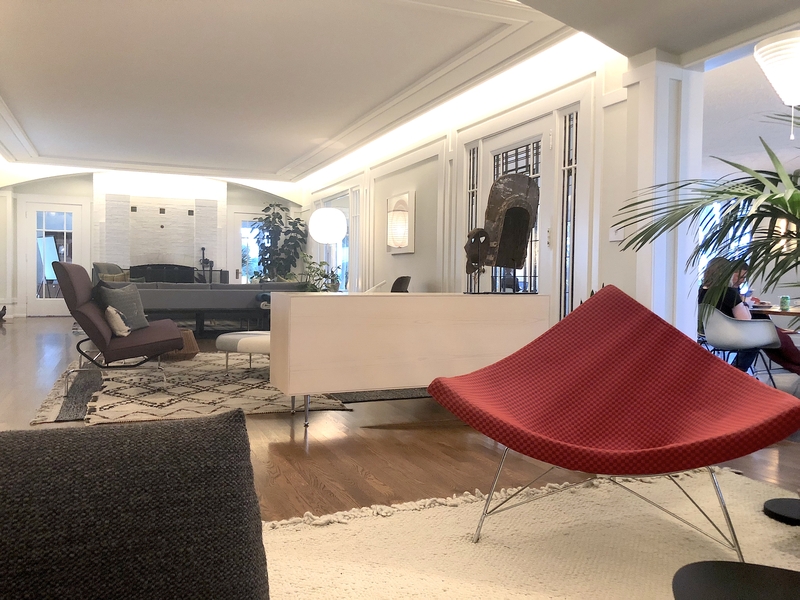 We had the honor of giving our two cents to The Wall Street Journal on the best way to use it in your home. Check it out. 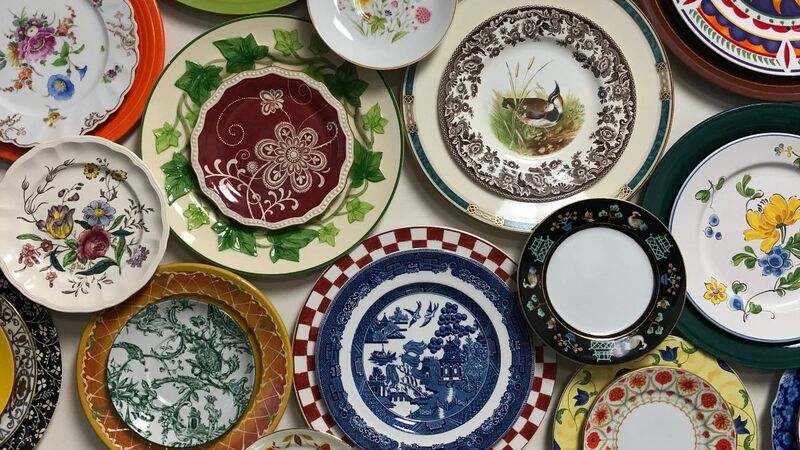 Replacements, Ltd. helps create experiences that last a lifetime by providing the world’s largest selection of vintage and current tableware and collectibles. Team KKDL was able to experience this firsthand at their Greensboro, North Carolina headquarters. Learn more about Replacements on the blog. The holidays can be stressful enough and this month, we're over at Style Magazine sharing our favorite holiday hacks that will allow you to have a stress-free and beautiful celebration. Check it out. It’s been six years since the original Somm documentary revealed the mysterious, underground world of sommeliers. 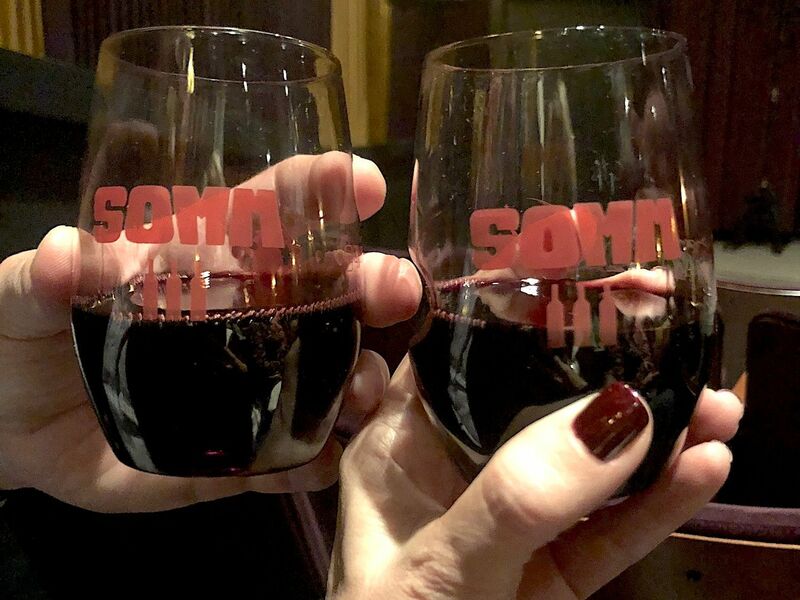 Now the third installment of the series, Somm III made one of its premier screenings in Napa Valley with an after party with our friends at Brasswood Estate. Read all about it! 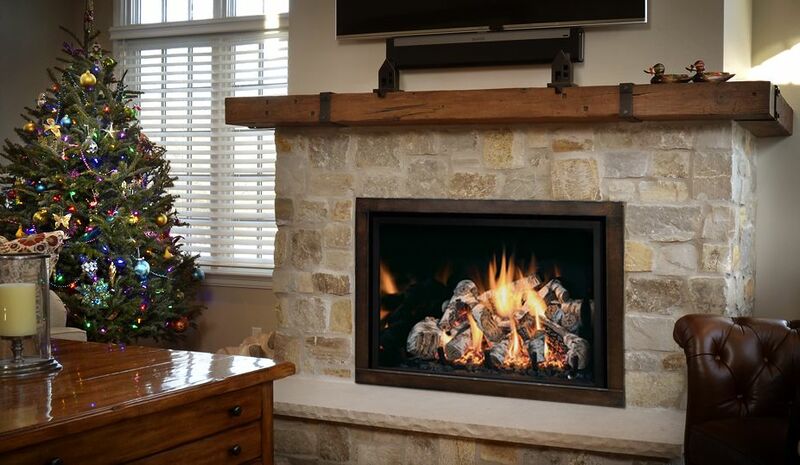 If you’re lucky enough to have a fireplace, you understand it’s the ultimate focal point during the holiday season. However, when decorating around it, we must think of safety first. Check out our five safety tips to take into consideration to ensure a beautiful, but safe, holiday celebration. It's the most wonderful time of the year, and here are some of our favorite songs to set the mood for your celebrations this season. We hope you enjoy them! The wildfires in California have left thousands displaced and we're simply amazed at the ways people have come together to help those in need. 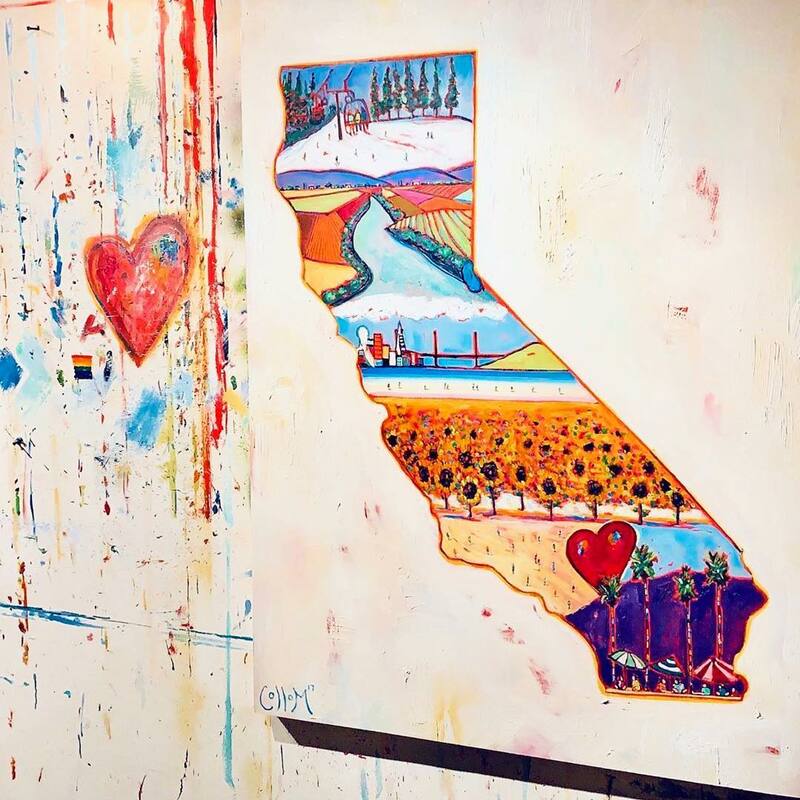 Our friend and Sacramento-based artist Tim Collom sold special prints of his California painting and raised over $100,000 for California Professional Firefighters. There is still much more to be done. We hope you'll support the relief effort with a donation this holiday season. Copyright Â© 2017 Kerrie Kelly Design Lab, All rights reserved.